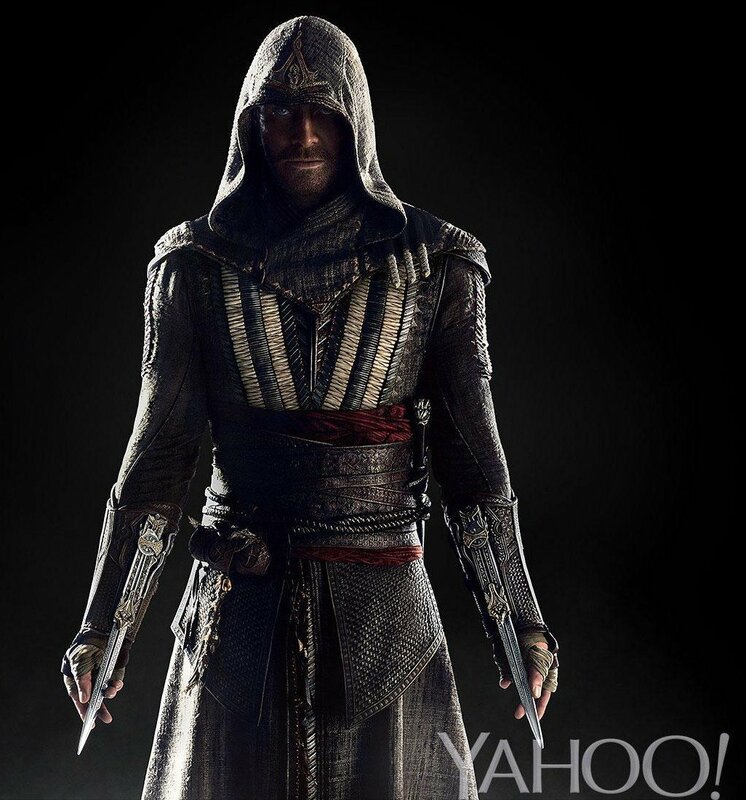 Can Assassin’s Creed Make for a Good Film? Videogame movies don’t have a great track record. There may be entertainment to be had in the appropriately schlocky tone of Paul W.S. Anderson’s long-running Resident Evil film series and comedic value in a late-night Uwe Boll movie, but nobody would argue that these are actually good. Instead, most game movies aspire to little more than a clumsy approximation of characters and settings whose source material has already established a fan base. Put Agent 47, Max Payne, or the Prince of Persia on screen and some people who liked the games will buy a ticket, regardless of quality. All the same, the people responsible for making these films probably hope, at least in some cases, to create a movie that can be enjoyed on its own merits. And this isn’t a ridiculous idea. Though many videogames don’t have great stories—and, if they do, usually rely on interactivity to be properly told—a savvy writer or director can make a worthwhile film out of most any concept. This gives us reason to hope that it’s only a matter of time before a videogame movie gets it right (even if we’ll likely have to doze through an untold number of failed attempts in the process). century Spain. While the characters and setting may be new, the movie will incorporate the game series’ ongoing (apparently interminable) fight between the Assassins and Knights Templar. Parts of this seem promising. Fassbender is capable of great performances and the cast also includes talented actors like Marion Cotillard and Michael K. Williams. What’s probably most important, though, is that it will be an original story with entirely new characters. Rather than attempt to bring established fiction into a new medium—we’ve seen how well that works in movies like Max Payne—the creators of the film will be free to choose to include what works from the games and, more importantly, discard what doesn’t. Without being beholden to existing characters and plot points that may not translate well, the movie will be able to tell its own story, basing itself on a concept rather than a detailed setting. The source material’s gameplay also seems like it could translate well to film. 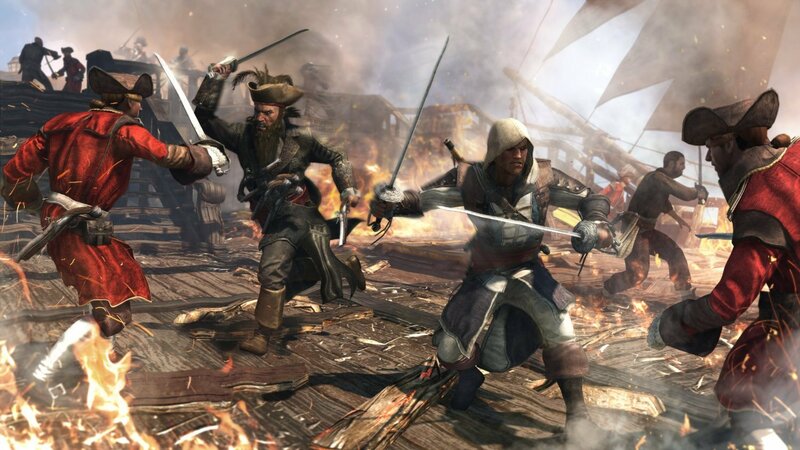 Assassin’s Creed is enjoyable in part because of its free-running and climbing mechanics, but the interactivity of these systems probably isn’t necessary for making a compelling action film. The intrigue of stalking an assassination target or fleeing the pursuit of murderous guards, if handled by a talented director, can be just as enthralling without the audience having to take part. Still, the decision to include elements from the Assassin’s Creed games’ underlying story—the centuries-old struggle between Assassins and Templars—might make for material that’s a bit too ridiculous to work well in a serious story. This, along with the “genetic memory exploration” concept, is a pretty silly idea to blend into a film that may have aspirations toward real, believable drama. If the filmmakers lean into the B-movie sci-fi tone of these concepts there’s still a chance that the result will be an entertaining experience. But, it’s hard to think of a way that these plot points can be brought into a more serious movie without taking away from its overall effect. Just like comic books, mainstream videogames often include material that can’t be brought to cinema without careful consideration. A director who gets the balance between schlock and emotional impact right can create something enormously successful. One who fails to do this makes the sort of embarrassing fare that videogame movies have been to date. This said, it’s hard to predict too much with so few details available. 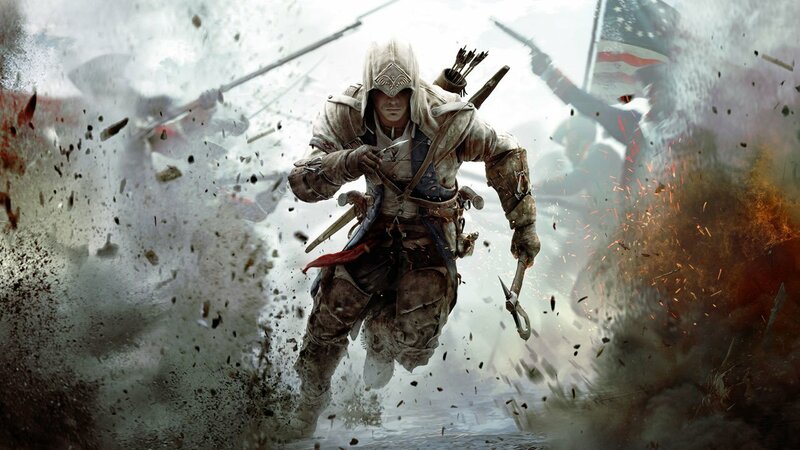 Assassin’s Creed basic premise—fast-paced action set in beautiful historic locales—and its great cast may be reasons to keep an eye on the project. But, considering that there isn’t so much as a trailer to go on as of yet, it may be a good idea to take even the most promising aspects of the movie with a grain of salt for now.